This is the ‘About’ page which you can use to write some description about your website. 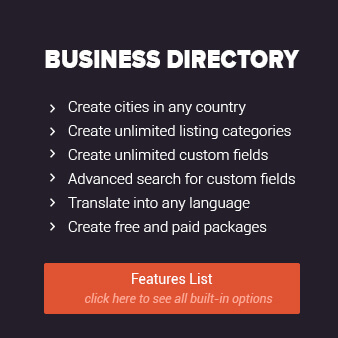 This would be a good place to advertise your hotels directory and talk about the available services, packages and user and listing owner features. This is usually a popular page on websites so it’s also a good idea to pay attention to its SEO. After writing your content for this page, don’t forget to also fill in all the Meta fields for the page.